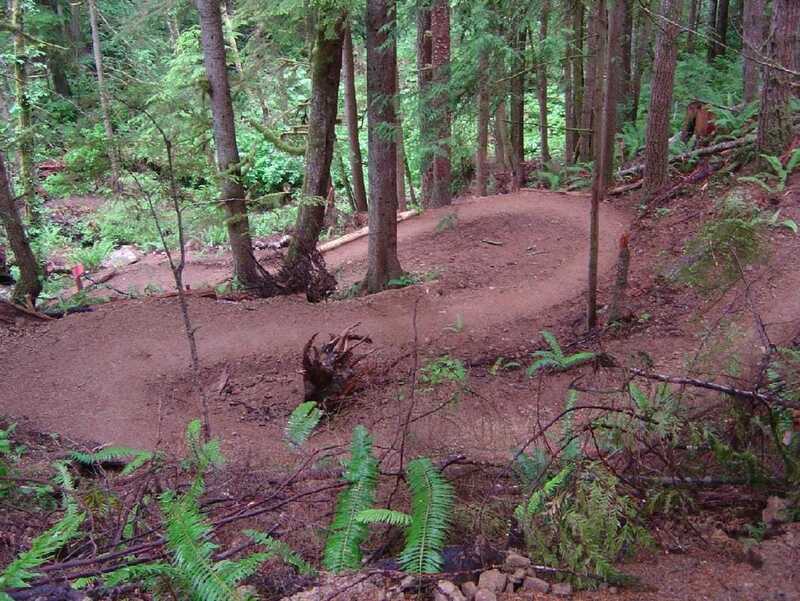 ​The Adventure Route is the off-road segment of the Olympic Discovery Trail. It is a volunteer maintained, multi-use trail utilized by mountain bikers, runners, hikers and equestrians. This trail is groomed and suitable for all skill levels so whether you're new to mountain biking or a skilled rider looking to rip through some rolling singletrack, the adventure route is sure to be a good time. Hwy 112: closest trailhead to Port Angeles, on hwy 112 just 1/4 mile past the Elwha River Bridge. There is parking for appx. 10 cars (more parking is available at the horse parking up Dan Kelly Rd). Joyce Access: From 101, turn right onto Joyce Access and follow the gravel road to the trail crossing. This accesses the trail halfway through so it is a great start point or place to shuttle. Lake Crescent: The west end access to the trail that starts off East Beach Rd. past the Log Cabin resort. Great spot to start if you're looking to make Lake Crescent the home base for the day. There is plenty of hiking and paddling options as well plus you can grab lunch at Log Cabin Resort. For more comprehensive info on the Adventure Route, check out this site or stop in the shop for a free map and some local knowledge.